It’s all about the cleaning this month, right? Be it mentally or physically, everyone is recharging their body in some way to get 2015 off to a kick a$$ start. 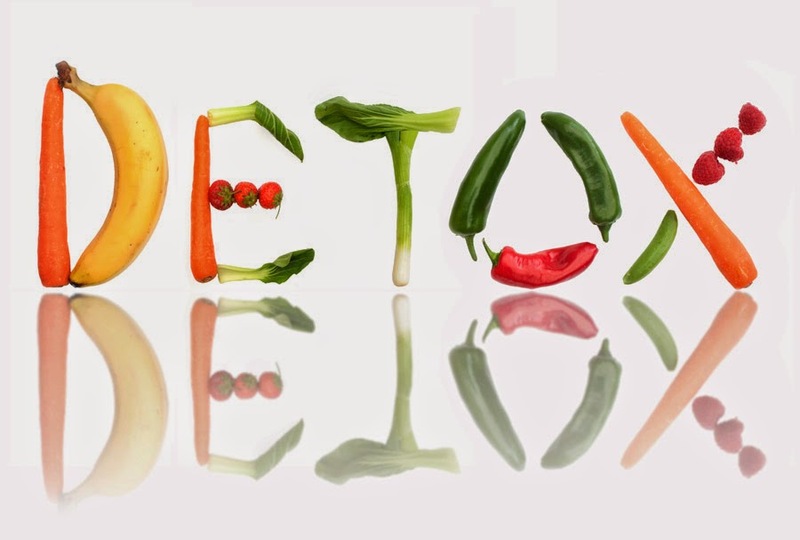 I am not a huge fan of the yo-yo highs and lows of detox/retox, I think its best to be somewhere in the middle. Weekly detox/retox works for me.. it’s a little bit more balanced. You have your cake, and you can damn well eat it.. otherwise, really what is a cake for. So rather then kick starting the year with some faddy expensive juice cleanse (really they cost that much and its just juice? ), why not start the year with some healthy and more regular (daily and weekly) habits. Fresh squeezed lemon, cayenne pepper and water in the morning. Add it to everything. Great natural source of calcium so if you are cutting out dairy add dark green leafy vegetables to your diet. High in fiber, will fill you up and keep your tank running on everything you need. Sweet and satisfying. Most of us crave something sweet in the afternoon. Rather then go for the biscuit tin, make yourself a cuppa Liquor ice tea first, not only naturally sweet but also natural curbs your appetite this is a great afternoon slump quick fix, that comes at 0 cost of calories. Is fasting good for fertility ? You May Like What? I can Eat Candy and Boost My Fertility at the Same Time?! The leading assisted conception unit in the region that truly believes in “making you a family”. Conceive specializes Ovulation Induction, IUI, PESA, TeSA, IVF, ICSI, Blastocyst culture and transfer, Egg and Sperm freezing, Time Lapse studies of Embryos, Pre Implantation Genetic Screening of Embryos, Laparoscopy, Colposcopy, Hysteroscopy and treatment of recurrent miscarriages.